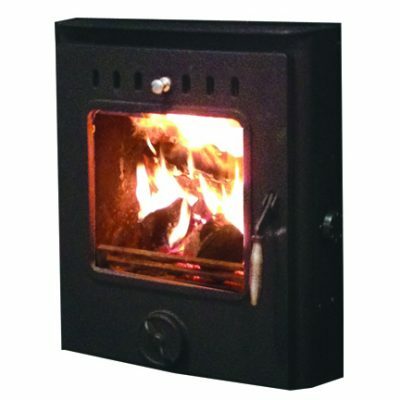  The Elm Landscape solid fuel stove is German engineered, from steel construction and boasts excellent burn control along with a 76.4%-plus efficiency level. 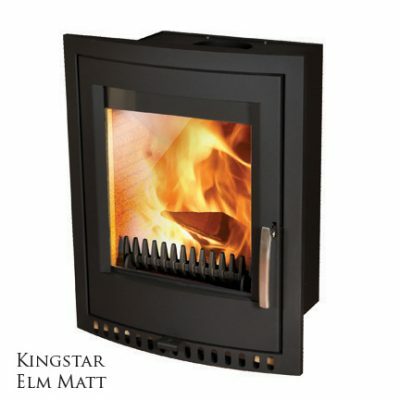 Its sleek modern design, impressive firebox and large viewing glass looks stunning in any home. The Landscape offers a high heat output of 14kW to one room with the option to run up to two air ducts into other areas. 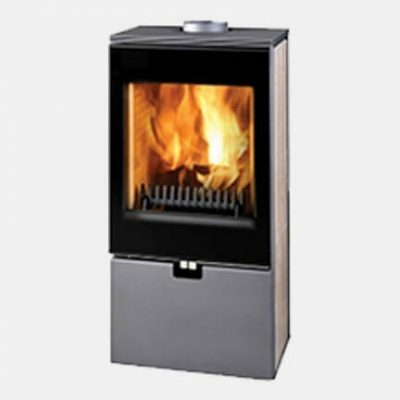 Available in a boiler model also. 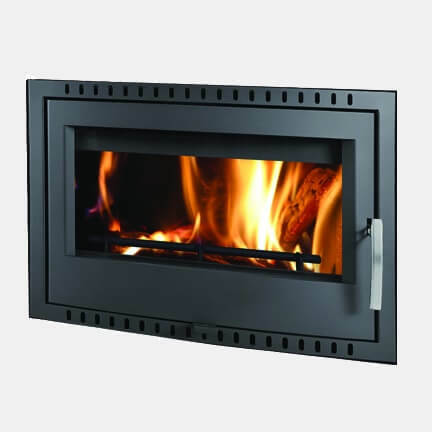 This stove elevated with a granite 4-sided frame is a contemporary focal point for any room.